Use our timetable to pick a session time and location that suits you and then press 'Log In/Register' to reserve your space. Please arrive 5-10 mins before your class starts to get yourself settled. New to yoga? Our classes are suitable for everyone. Check out our Frequently Asked Questions page if it’s your first class, and if there’s anything else please just get in touch. We do hope you’ll join us on the mat soon! Becoming pregnant with my first daughter in 2012 was the start of a profound and special journey into motherhood. 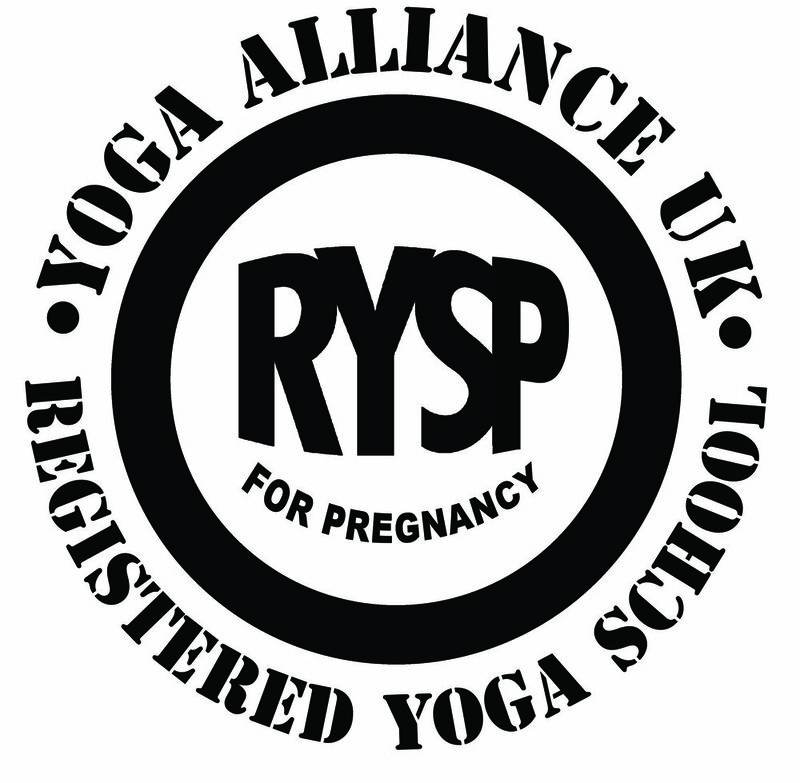 Pregnancy allowed me to find a deeper connection with myself and I soon looked into changing my career from classroom teacher to yoga teacher. I can’t wait to see you on the mat.